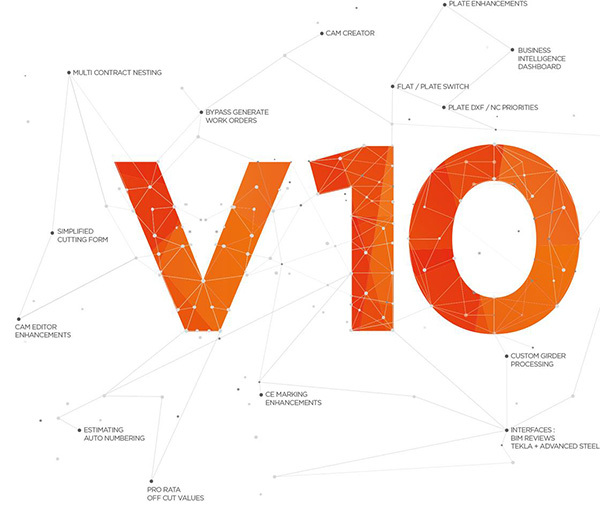 We’re delighted to announce the release of STRUMIS V10 and have added an array of updated functionality to our global leading software title. We are delighted to announce the release of STRUMIS V10 and have added an array of fantastic enhancements including functionality that is unique to STRUMIS’ leading fabrication software for the medium and larger sized steelwork fabrication contractors. STRUMIS V10 includes many new features to operate steel fabrication sites more efficiently, with greater flexibility and offering enhanced user functionality. These functionalities include an integrated 3D BIMReview tool and mobile apps which bring users ‘off site and on the move’ access and control to the project information. Case studies of how customers of all shapes and sizes have seamlessly upgraded to STRUMIS. Bringing examples you and your business can relate to. Key tools V10 offers which no business should be without - or competitor can match. Bringing a level of system and resource control you simply can’t find elsewhere. Manufacturing insights V10 can give to help you identify areas to deliver greater efficiency, productivity and profitability. Bringing clarity to business processes, allowing improvement and better resource deployment. 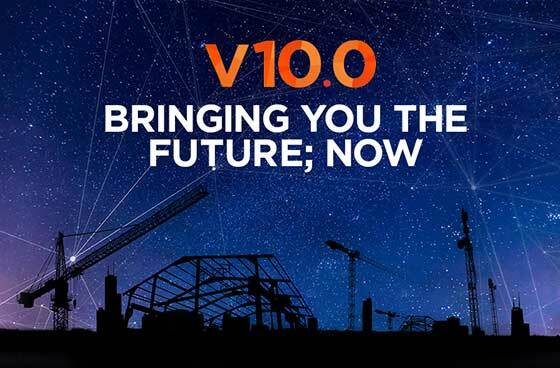 The future - Many of the brilliant new features within V10 are only being talked about by the others. With V10 you don't have to wait.